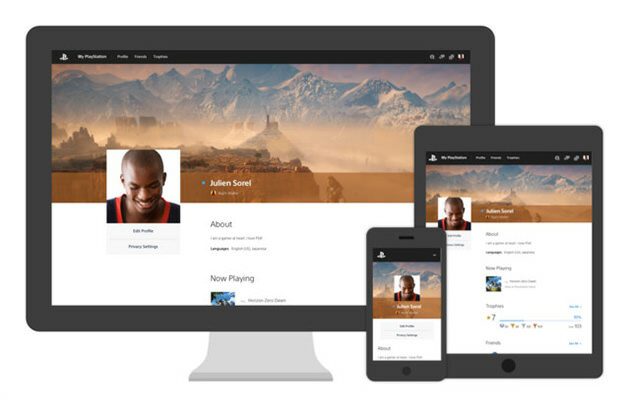 Sony has launched its web version of PSN called My PlayStation, which allows access to various PSN features through a web browser. At the moment of writing, the new service has only been announced through the official Japanese PlayStation Blog, but its features are also available for US and EU users in various languages. According to Sony, ‘My PlayStation’ allows users to use PSN features such as search for friends, send a friend request, and send a message. In addition, users are also able to check trophies and view/edit your profile. Sony writes that Sony Entertainment Network (SEN) account managing features will be integrated in the new web service as well.